Happy Friday! Congratulations to Marty C., who’s won The Atlas of Cursed Places series. Marty, please send your address to publicity@lernerbooks.com so we can get your books in the mail. This set in the trusted First Step Nonfiction brand explains how government works, what its basic functions are, and how it affects our daily lives. 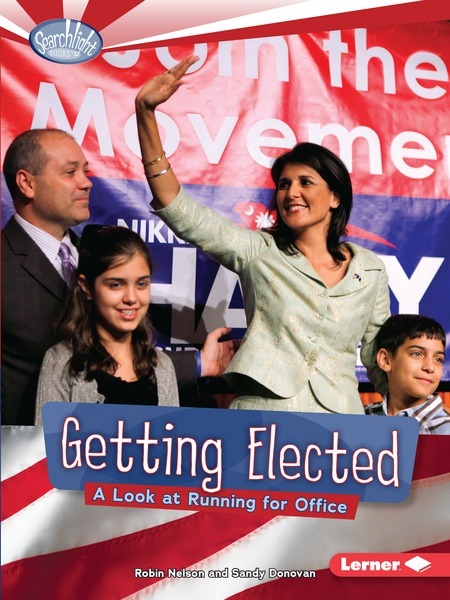 From elections to citizenship, these titles will help young readers understand the key concepts of government. Bright, interesting photos align closely with the text on each page, helping readers decode and comprehend the sentences. Download a free teaching guide and worksheets here. As part of the Searchlight Books™ collection, this series sheds light on an important civics question—how does government work? Informative text, interesting photos, and useful examples will help you find the answer. The six books in the series cover everything from the Declaration of Independence to the Judicial Branch to getting elected yourself. On April 27, 2015, a packed Senate gallery watched as Loretta Lynch became the first African American woman to be named US attorney general. Long before Lynch became attorney general, she found herself immersed in politics. When she was fourteen, her father ran for mayor of Durham, North Carolina. This inspired a passion for politics in Lynch. Upon graduation from law school, Lynch quickly rose through the ranks at a high-powered law firm, and eventually she pursued a career as a top federal prosecutor. This position gave her the professional boost she needed to become attorney general of the United States. 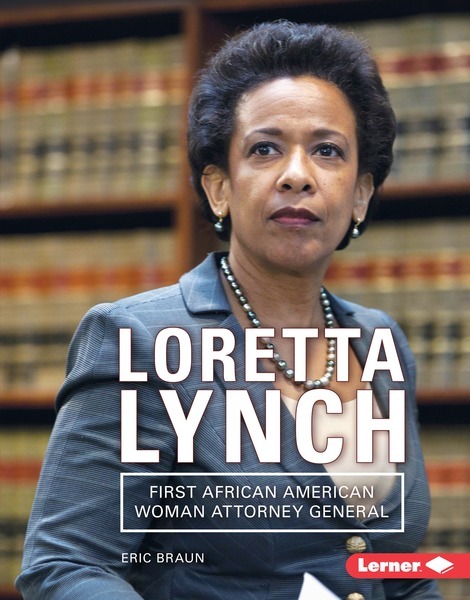 Follow Lynch’s journey from a young law student to the nation’s top legal adviser. Also available in our Gateway Biographies series: Ruth Bader Ginsburg. What’s going on behind the scenes during an election? Readers will explore the inner workings of our political system from a critical thinking perspective. 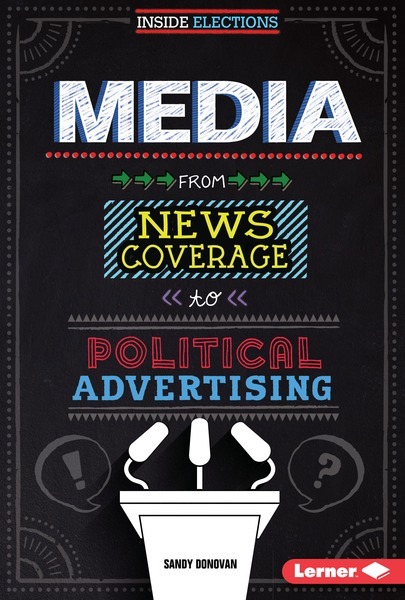 Each book examines key factors that affect the outcome of an election, such as campaign funding, media coverage, the influence of political parties, and the electoral college system. Readers will learn about questioning their sources, analyzing arguments, examining differing points of view, and other media literacy skills. Download a free research project assignment pdf here. 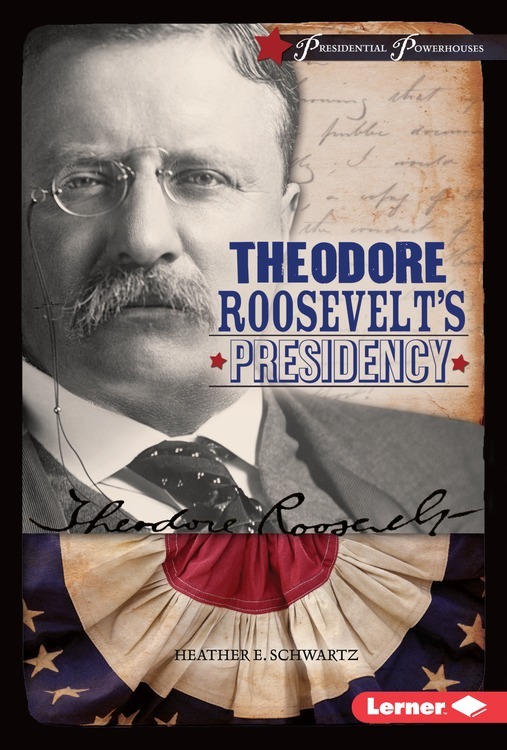 Examine the professional and personal lives of eight of America’s most influential presidents. Readers will investigate the key ideas behind their presidential platforms, analyze the policies they made in office, and evaluate how they shaped and were shaped by history. 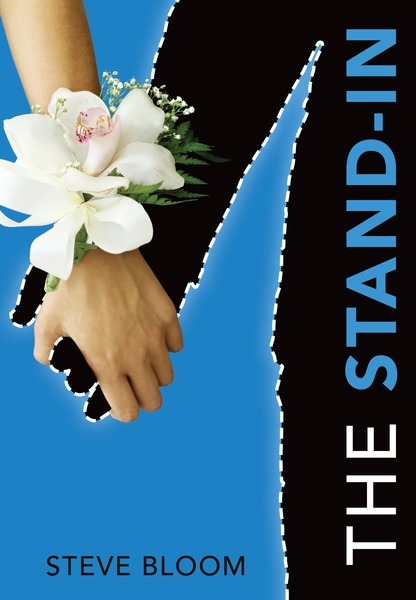 After 17-year-old Brooks agrees to be a stand-in Homecoming date for a friend’s geeky but wealthy cousin, he realizes becoming a rent-a-date for the socially awkward could help him earn college money. What’s the harm?